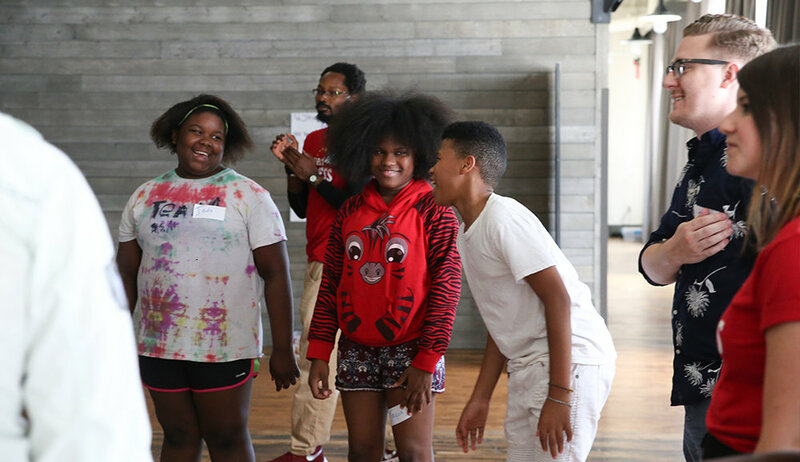 Our outreach program, Opera is Epic, in conjunction with our 2019 production of Così fan Tutte provides youth from diverse communities across the Twin Cities with access to opera. Students from Minneapolis public schools and community programs ages 4 to 18 participate in a series of interactive, hands-on learning workshops that examine the essential components of opera and opera production, with the kids designing and performing their own opera. The workshops culminate with the opportunity for youth to attend a live opera dress rehearsal, with free tickets for themselves and their family members. Our program partners with Project Success, Lundstrum Center, Northside Child Development Center, and is expanding with each season to deliver Opera is Epic. Through the workshop series, youth see themselves—usually for the first time—as part of a broader artistic community. 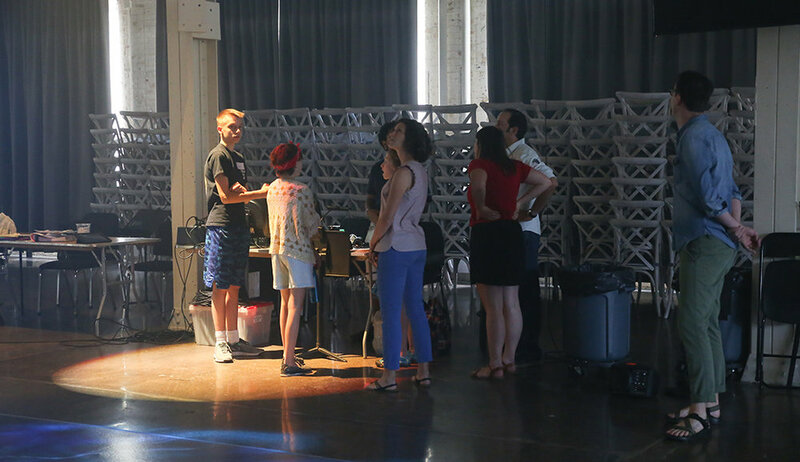 This exposure has the potential to diversify future opera companies, inspires participants to pursue careers as artists, and instills an appreciation and understanding of opera and theatre from a young age. We invite students and their family members from all three of these incredible organizations to attend our final dress rehearsal performance and experience live opera under the stars. Sharing this cultural experience together serves as a starting point for rich conversations about how opera relates to their lives. 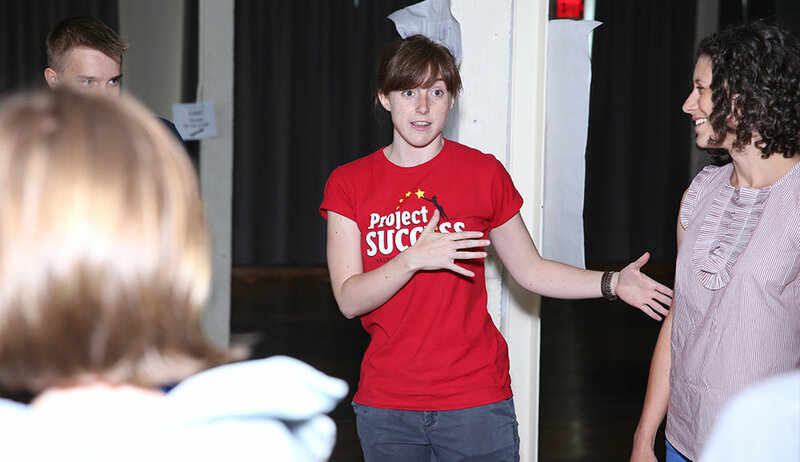 With these partnerships, our teaching artists help students from a variety of cultures and backgrounds make connections on how theatre and opera can help build empathy, foster self-confidence, and build vital skills in their daily lives. This approach allows us to go beyond the workshops and performances, and provide a basis for building community around arts. In addition to our workshops, 2018 marked the commencement of our Young Audience performance series. Returning for the second year, Mill City Summer Opera is pleased to announce our production of Così for Young Audiences! Join us for a special shortened day-time performance of Così fan Tutte geared for young audiences, performed in the ruins on our main stage. This special adaptation of Mozart’s Così introduces the concept of opera and theatre practices to youth ages K -12, and includes audience participation. The performance will last one hour and conclude with a cast Q&A. Additional information regarding ticket reservations will be announced soon. A huge thanks to our donors and sponsors that also make this possible; Twin Cities Opera Guild and RBC Foundation!